Graveleur is a cycling community drawn together by one thing – back road exploring. 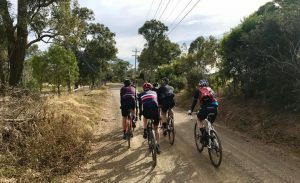 Our purpose is to build Australia’s gravel community. This is a movement – not a race – it is about enjoying the ride and stopping occasionally to soak in the atmosphere. Graveleur is about the journey, not the destination. We encourage each other to explore gravel and unsealed roads across Australia to find new adventures and to see new places. Graveleur embraces this spirit of adventure and anyone is welcome to join. We are more about the real world ride than the digital community although we use the latter to inspire and equip ourselves for the adventure. 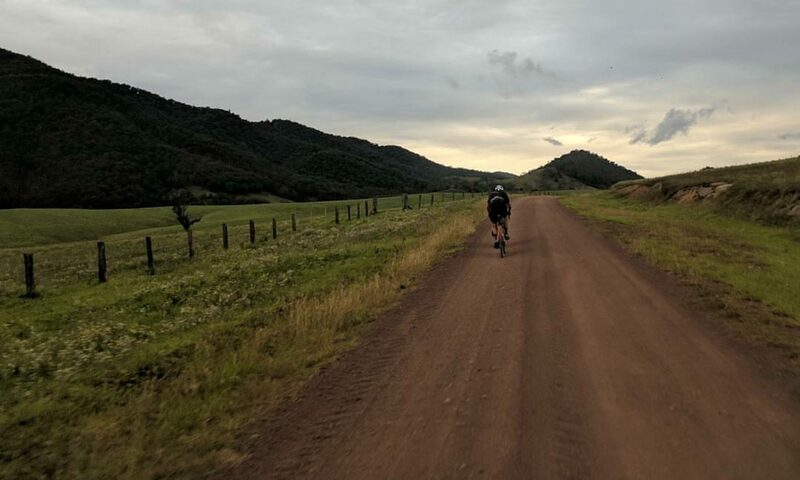 Building a hub where you can find out where these classic gravel rides are, is what we are all about. You can find gravel to ride, join in and along with like minded people, chat about cycling to inspire each other to go further.